Inulin, a dietary fiber which occurs naturally in bananas, wheat, onions, etc is being used increasingly in ready-to-eat foods (cereal bars, snacks, drinks, etc) to increase the fiber quantity and push health benefits. In small quantities inulin does no harm, and is beneficial for controlling blood fats and constipation. 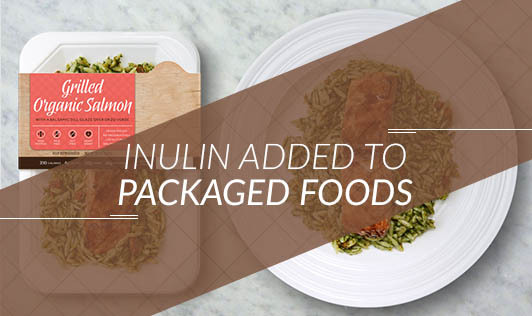 But if you go overboard with packaged foods which contain inulin, excess intake of it can cause gastrointestinal discomfort like bloating, gas and diarrhea. A small study done in USA has shown that higher the intake of inulin, the greater the stomach discomfort. Bottom line – Get your fiber intake from natural foods.